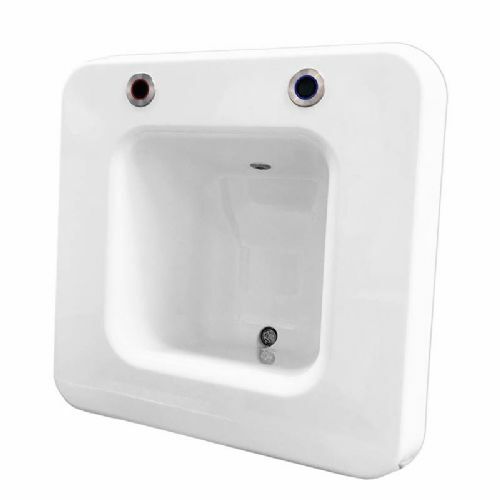 Safe en-suite and high security washroom basins from Dart Valley Systems that are suitable for installation in a range of secure bathrooms. 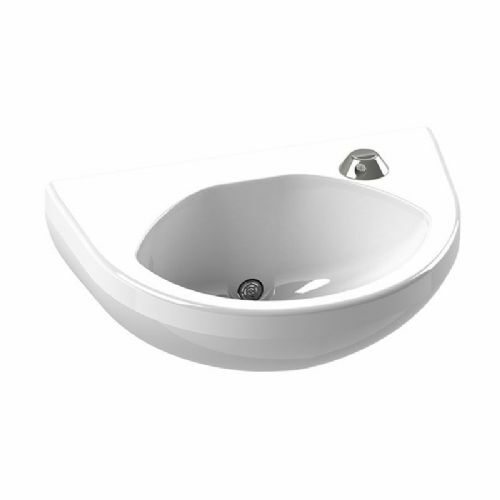 Installed in high risk mental health, prison and correctional facilities, these basins are robust, vandal resistant and have excellent impact resistance. 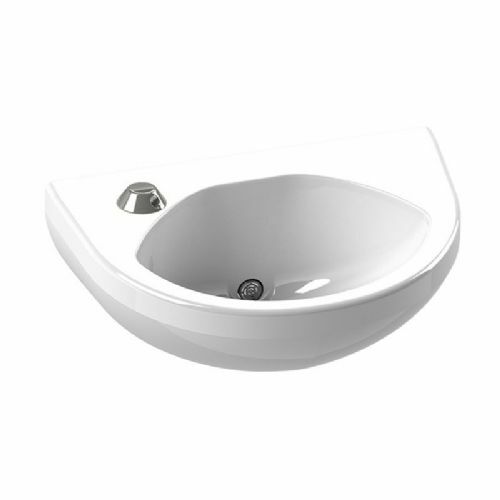 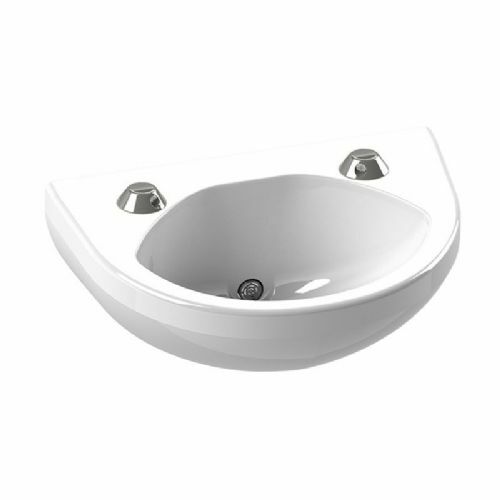 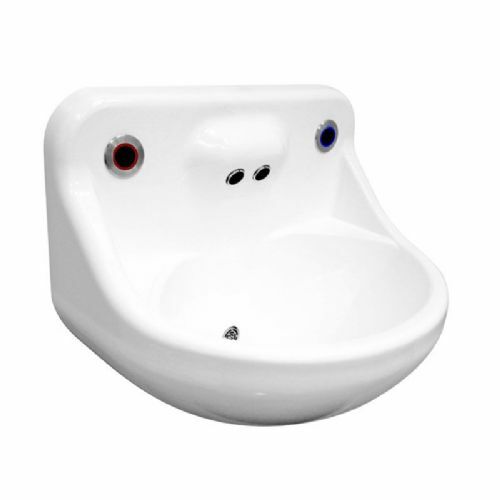 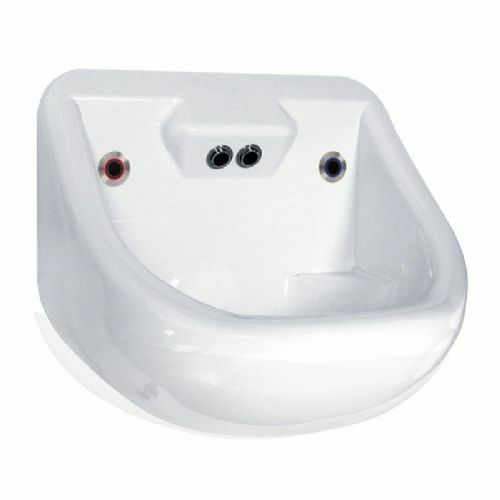 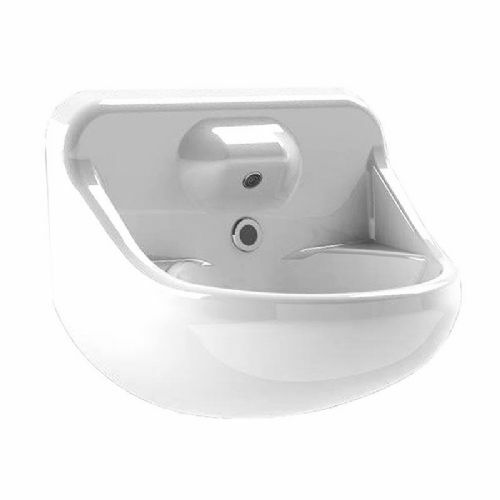 The basins been designed without ligature points where possible, and can be used in the toughest environments. 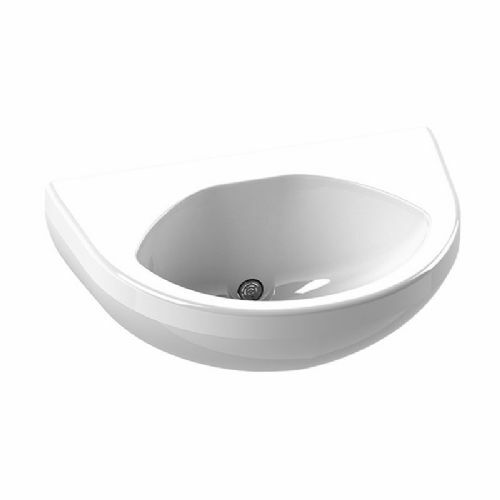 Each basin is available with no-touch or tactile controls, with ligature-resistant spouts on the low profile models.